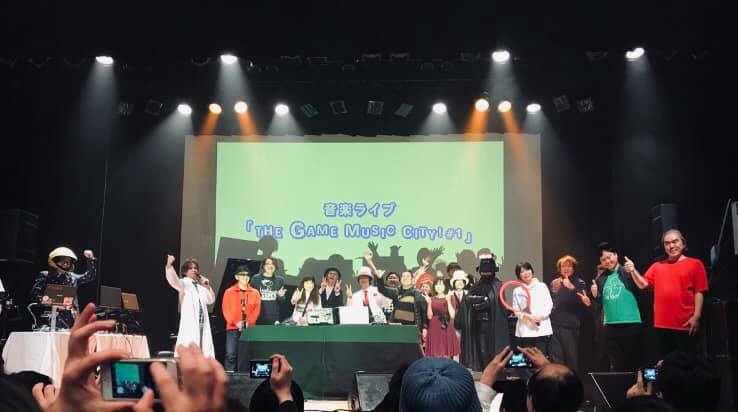 On March 20th, Game Developer Conference was held in San Fransisco. My former colleagues Mr.Futatsugi and Mr.Yoshida participated in this event. They talked about how the creators developed Panzer Dragoon series. About 20 years ago, we worked on it together at SEGA. In those days, game developers and composers would work in separate rooms. So I didn't know what was happening in other rooms and buildings. That's why I was interested in this conference. I wasn't aware of a lot of things related to the production of this game. I felt that the project did not have a good atmosphere. It seemed to me that the team couldn't communicate well. and more effort was needed to manage such large groups. The new challenges were tougher than I had imagined. I was worried about the results. listened to the music, they were delighted. I remember that time very well. That was a very demanding project. The entire team put their hearts into this game. and have worked with them. There is a good reason why so many fans love Panzer Dragoon. Thank you for read this. 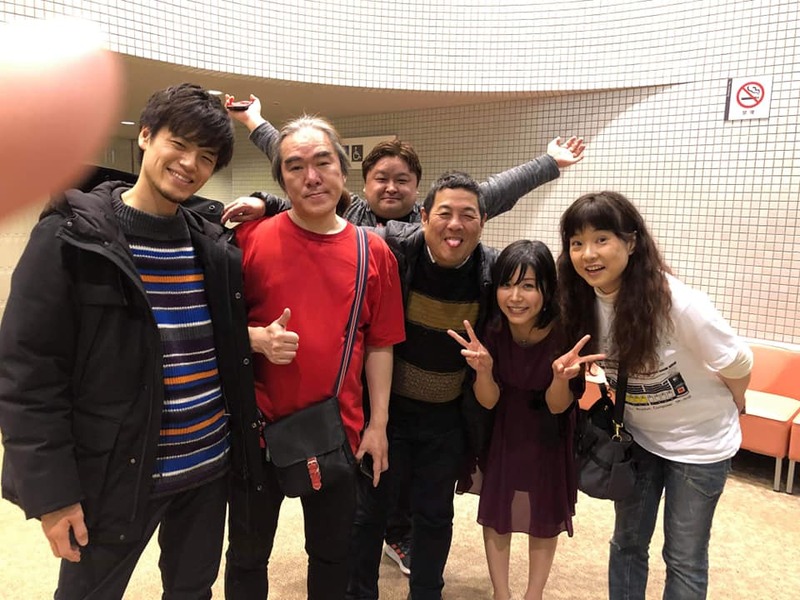 in Omiya sonic city small hall. Thank you for coming, I really appreciate it. 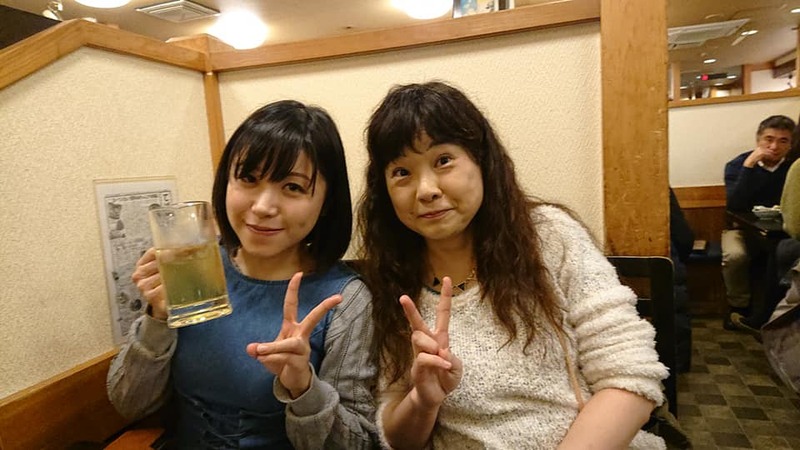 We were joined by an amazing singer and songwriter Momoka. She is so cute, but she has a powerful voice! The TEXTUREZ are such a cool band! 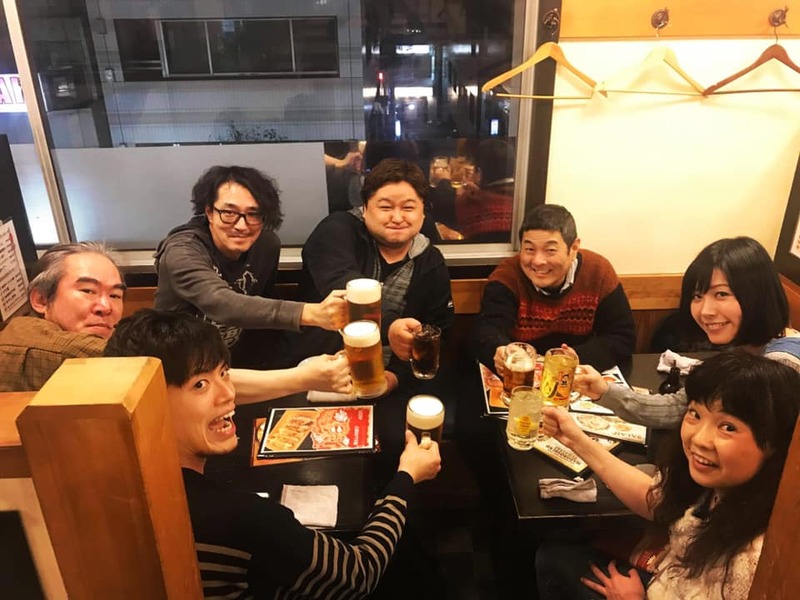 They have gathered composers who have worked at different game companies. I like them and their music. Their second album is now on sale. For this show, we used basic colors for our shirts! I chose a white shirt. 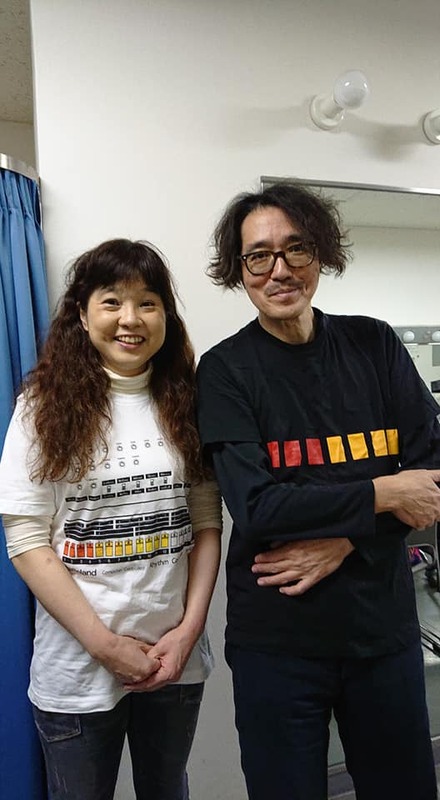 It was a Roland/UNIQLO collaboration T-shirt featuring the legendary TR-808. The band performance was very exciting. 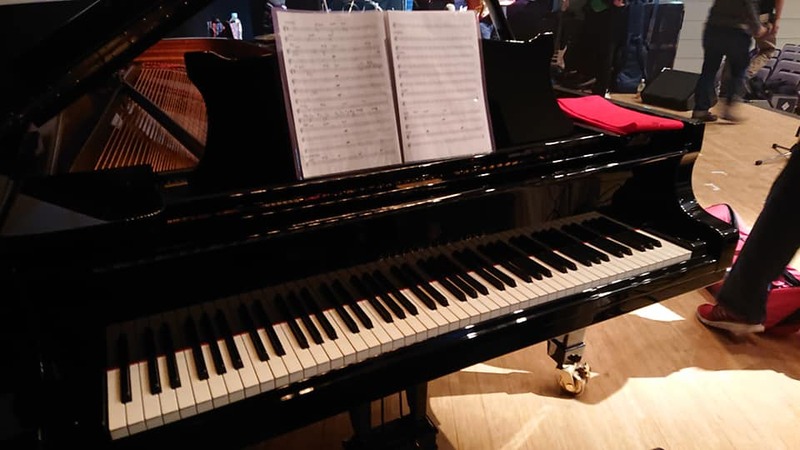 The acoustic grand piano's tone was wonderful! This time, I played a jazz version of PDS soundtrack. If you were there, tell me how was it? As for me, I had a lot of fun! 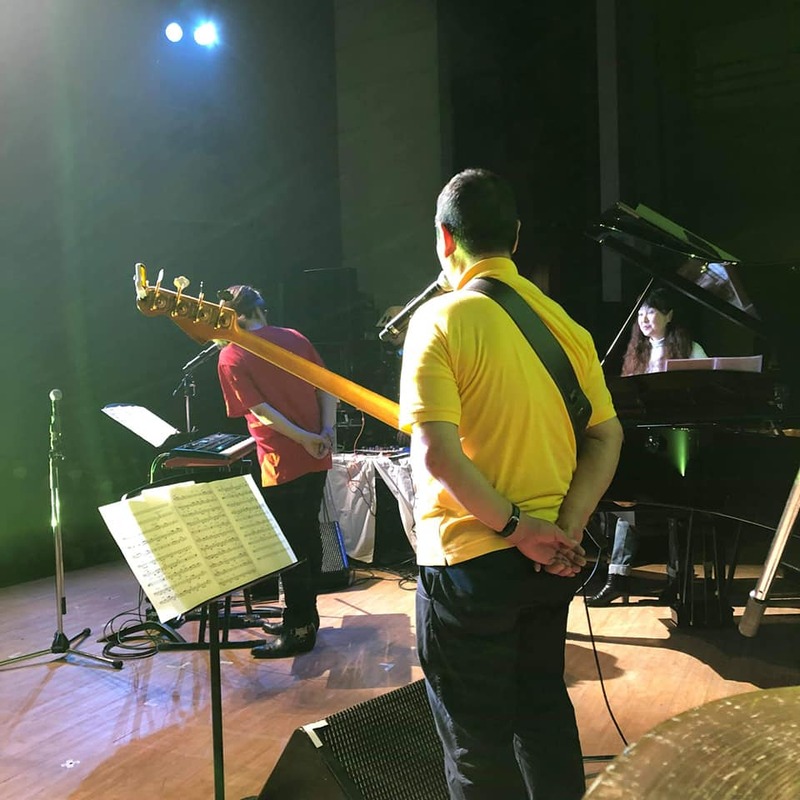 Usually, I use a sequencer, but I hope to perform with other musicians more. The TEXTUREZ' 2nd album launch live performance will be held on the 15th. The venue is "Otsuka welcome back" in Tokyo. 4Gamer is a comprehensive Japanese site about games. There are some pictures with all of us.